Are Roseville’s revitalization efforts finally paying off? 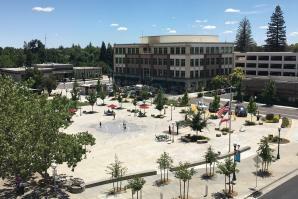 Can Downtown Roseville be Revitalized? Roseville’s downtown — once the civic core — is now off the beaten path, given how the city has developed over the years, spreading out with subdivisions and new thoroughfares that keep people away from this original urban center. 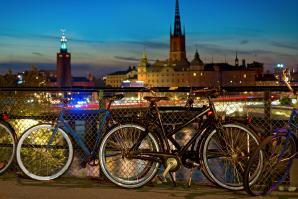 Sacramento to Stockholm: It takes about a day to travel between these two capital cities. But they have more similarities than you might think, considering they are half a world apart. They also have lessons to teach each other. 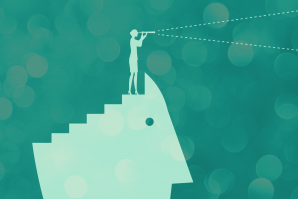 “It’s like Uber for X.” In recent years, this line has become the go-to marketing pitch, where “X” can stand for practically any mobile-based service, from shipping to laundry to valet services to primary care. It’s not hard to see why.